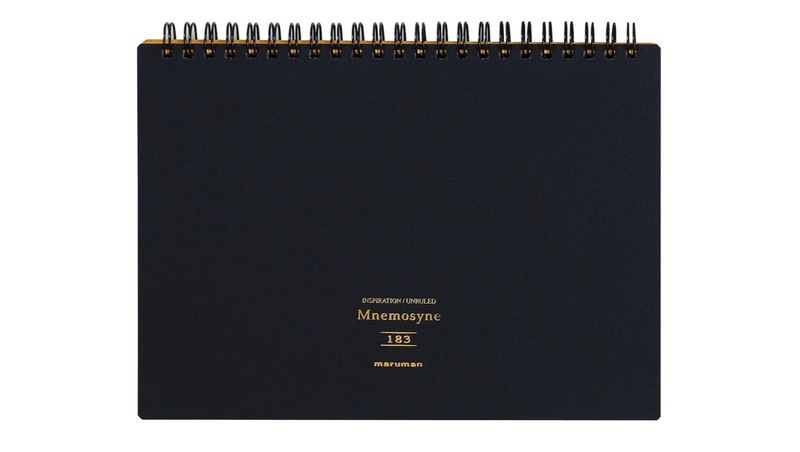 Named for the Greek goddess of memory, the Maruman Mnemosyne “Inspiration” is a Japanese-made grid notebook perfect for sketching or writing in, whether you’re using a fountain pen or something like the Sakura Pigma micron. Inside are 70 micro-perforated, A5-sized, slightly-off-white pages bound firmly together with a twin-ring system. Every page has subtle graph lines that guide your drawings without being obstrusive. 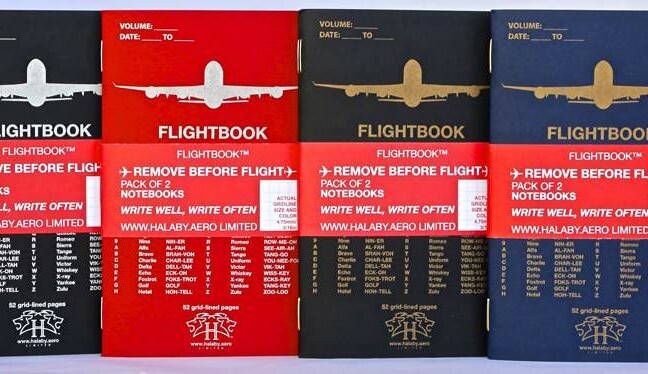 It’s an all-around beautiful notebook.